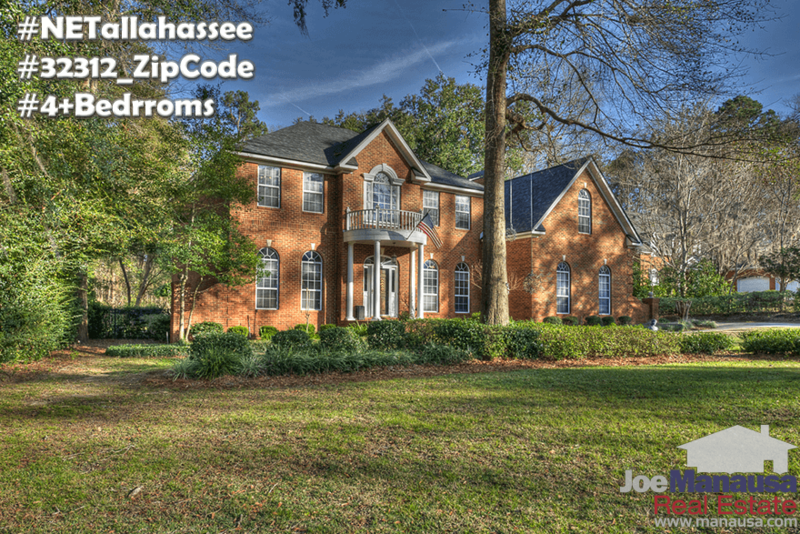 Perhaps the hottest place to buy a home in Tallahassee falls within the 32312 zip code, and the most popular home there will have at least four bedrooms. Currently, there are just over 100 four bedroom homes for sale in the 32312 zip code, and we've gathered them all right here. As strong as the 32312 housing market has grown, home prices are still lower than what we reported during the peak of the housing market more than ten years ago. But this will soon be history. Currently, the annualized rate of appreciation for homes in 32312 is more than 13%, and should that continue we'll be seeing new market highs in 2018. This is great news for homeowners who are gaining equity at incredible rates, and it's a warning call to homebuyers that those who wait will be hit by a double whammy that is long overdue. So what is the double whammy? First of all, it is rising prices. Buyers who wait will pay more. Secondly, and perhaps of greater consequence, is rising mortgage interest rates. Rising rates mean that monthly mortgage payments are moving higher. In reality, most homebuyers have a tendency to buy as much house as their monthly mortgage payment affords them, so the real burn in this double whammy is that rising mortgage interest rates will reduce the amount of home that buyers can purchase. So even as prices move higher, some buyers are going to be priced out of the market because they will not be able to swing the higher monthly mortgage payment. Don't let this be you if you have been wanting to live in a four bedroom home in the 32312 zip code. If you ask Jimbo Fisher how to put together a winning season, he'll use the word "process" quite often. Champions understand that attention to detail delivers results. Well, believe it or not, buying a 4 bedroom home in 32312 can be done many ways, but if you want a great deal, you must use a better process. 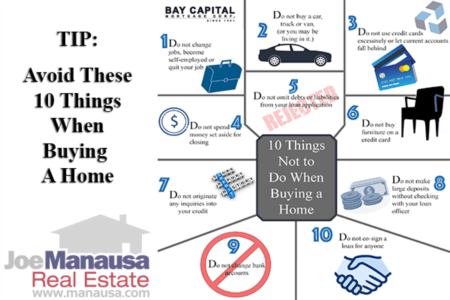 Most buyers will not, and most will be less than thrilled with the results they achieve (see Chase Survey which shows 80% of homebuyers wish they had done things differently). Take a look at the process that we designed to save our buyers money while increasing their satisfaction in the home they choose, you'll be glad you did. 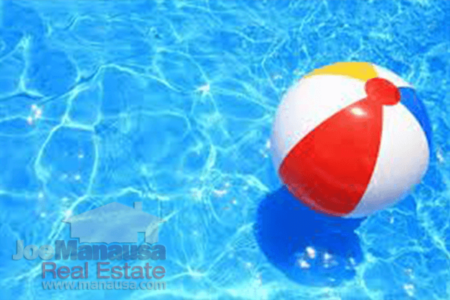 If you are in the market to buy a home, why not work with a real estate agent that will take great care for you. You will save money on the home and closing costs, and you'll love your home. That's been the case with our past customers, just look at what they have to say below!